Salivary glands are glands found in the mouth that makes saliva. 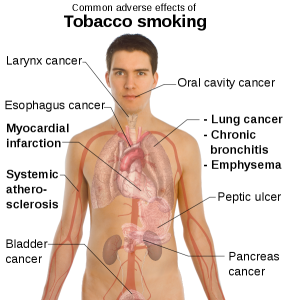 The glands can be classified into two groups – major and minor salivary glands. 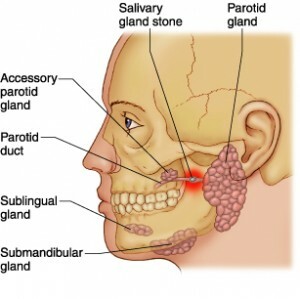 Major salivary glands consist of three paired glands – the parotid, submandibular and sublingual glands while the minor ones are countless small glands located throughout the mouth. Saliva is essential for the normal functioning and health of the mouth. Disorder of salivary glands function can lead to oral disease, for example tooth decay and gum disease. The most common cause of a salivary gland lump is mumps, which usually affects children and typically causes painful swellings on both sides of the face. However there are many other causes of swelling in the salivary glands, for example salivary gland infection, salivary gland cancer, systemic diseases and drugs. 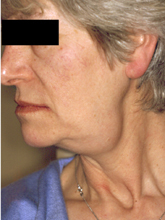 Salivary gland cancer is a rare malignant salivary gland tumor, accounting for about 2% of malignant tumor in the head and neck and mostly seen in older people. Although salivary gland cancer arises most frequently in the major glands, the number of malignant tumors is higher in minor glands. 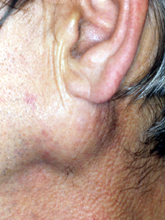 Salivary gland cancer may not cause any symptoms in the early stages. The main clinical feature of salivary gland cancer is swelling in the salivary gland region though it does not exactly indicate that you have cancer as most salivary gland tumors are benign. A detailed history and examination are essential. The head, neck, mouth, and throat will be checked for signs of disease. The diagnosis can only be firmly established by fine needle aspiration (FNA) biopsy whereby a thin needle is used to remove tissue or fluid from the tumor and put under the microscope to look for cancerous cells. Ultrasonography, a procedure in which high-energy sound waves (ultrasound) are bounced off internal tissues or organs and make echoes; is useful, non-invasive and readily available. Magnetic resonance imaging (MRI) uses radio waves to make a series of detailed pictures of areas inside the body to see the extent of the tumor. Computerized tomography (CT) scan uses thin X-ray beams to make a series of detailed pictures of areas inside the body and functions similarly to MRI. Early detection carries a good prognosis. The treatment of choice is salivary gland surgery especially if the salivary gland cancer is of low grade, small and has not spread anywhere. The main complication of surgery is injury to the nerves as there are several important nerves surrounding the salivary glands. Nerve damage can affect the movement of the face. Some salivary gland cancers can invade bone and nerve tissues and a wide excision is required. Radiotherapy is sometimes used if the tumor is of high grade, has spread or cannot be removed by surgery. Radiation therapy destroys cancer cells using high-energy radiation and may cause some side effects, for example dry mouth, skin changes, sore throat, change in taste sensation or problem in swallowing. 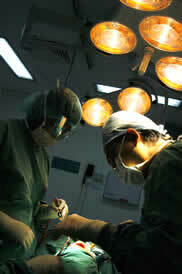 Reconstructive surgery may be needed if a large amount of bone or tissue is removed during surgery. This entry was posted in Oral Care and tagged malignant salivary gland tumor, parotid gland cancer, salivary gland cancer, salivary gland infection, salivary gland lump, salivary gland surgery, salivary gland tumors on November 25, 2009 by oileng. This is really great information. I have found that there is a lot of misinformation on the internet about health issues therefore I appreciate your great content. I find that regular activity, such as running, is good for your health and will help you keep fit. Personally I love starting my day with some simple yoga exercises. This will even help keep you fit in the bedroom. The only other issue you have to be aware of is your sexual health. Especially the HPV Virus seems to be up and coming but an infection can easily be avoided if you have informed yourself about this subject. What does anyone else think on this?